After completing a crochet or knitting project you will inevitably find yourself with leftover yarn. This leads to many questions such as what do you make with it? Where do you store it? And more importantly, how many yards are left in that ball of yarn? 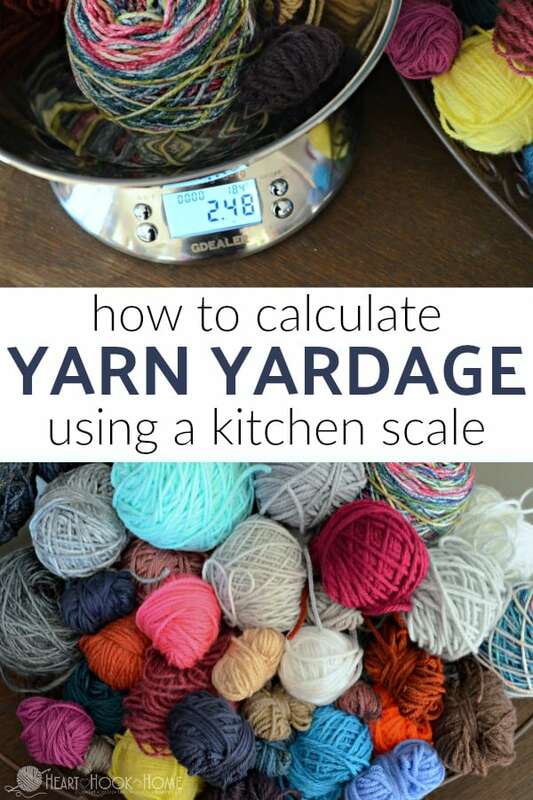 The good news is that all you need is a kitchen scale and a little bit of math to calculate yarn yardage by weight. 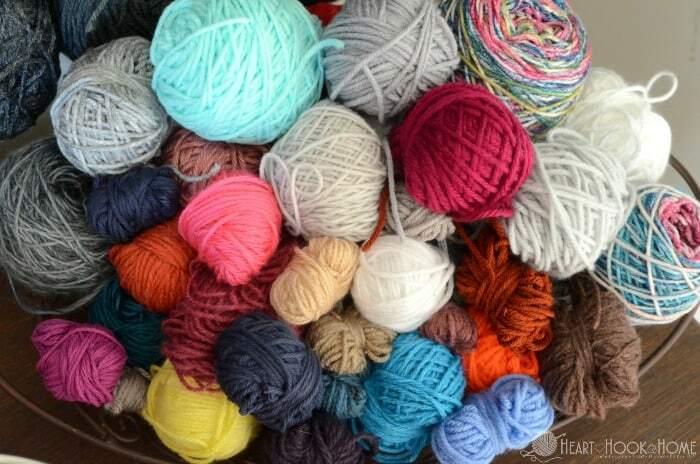 How much yarn do I have? 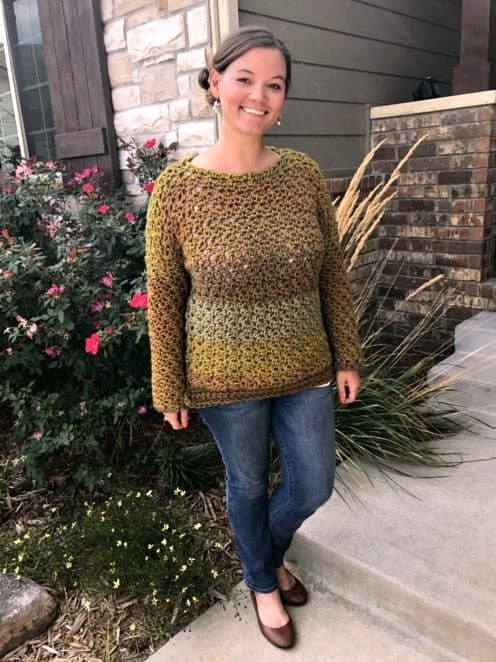 Have you ever started a new, small project with leftover yarn and had to “wing” it hoping you’d have enough because you have no idea how many yards are in that little ball? I sure have. 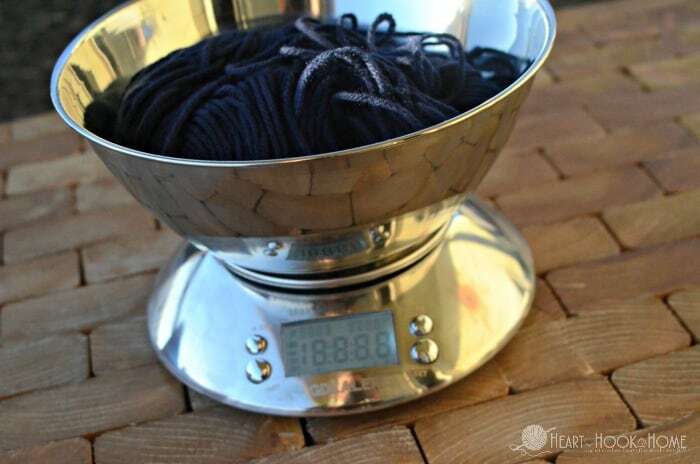 Try this method to calculate yarn yardage by weight. 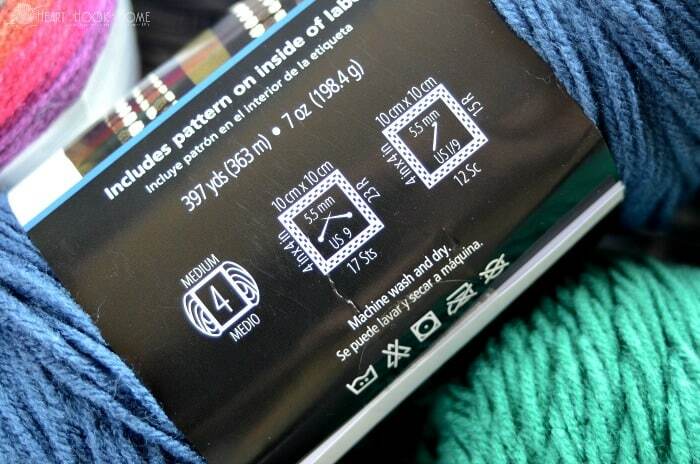 On most yarn labels you will find the weight of the entire skein/hank/ball in ounces or grams as well as (hopefully) the yardage of (or meters in) that skein. By using those two numbers, as well as the weight of the remaining yarn at the end of your project, you can easily calculate how many yards you have left over. Break out your calculators, ladies and gents, cause we ain’t got time to solve for X using multiplication and long division, mmkay? Yes, we are solving for X.
Hello, Algebra flashbacks. 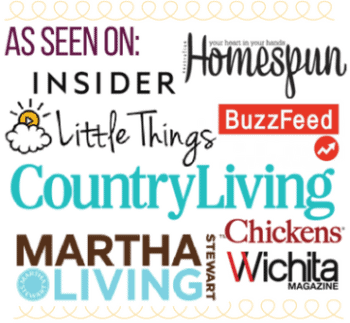 Just kidding – it’s not that bad. 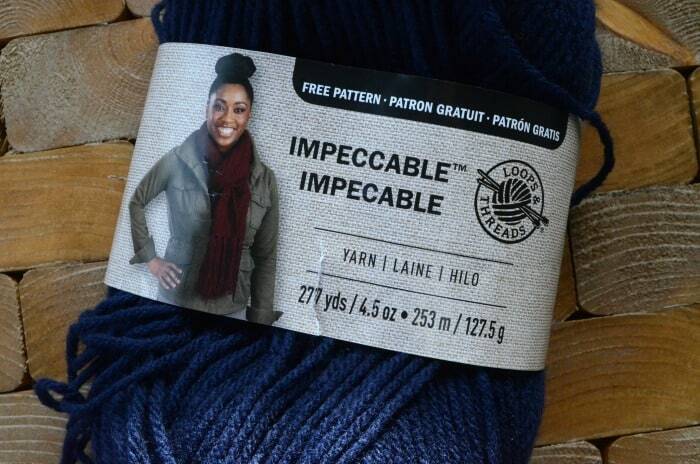 For this example we will use Impeccable yarn from Michaels. A full skein of Impeccable worsted weight/size 4/aran yarn weighs 4.5 ounces and there are approximately 277 yards per skein. 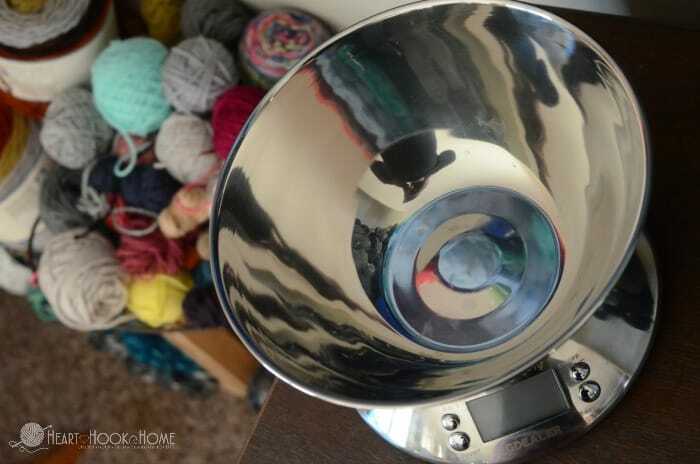 When I am finished with my project and weigh the remainder of the skein (using my inexpensive but accurate kitchen scale that I purchased specifically for yarn ♥) I discover that there are 2.48 oz left over. 1. Take the original number of yards and multiply by the remaining ounces. 2. Take that number and divide by the total ounces of an unused skein of this same yarn. 3. Answer = 152.66 yards! Woohoo! Now you can use your yarn winder to give this leftover yarn some semblance of order. Wound cakes are easier for storing and finding later on! But then what do you do 6 months from now when you go to use said yarn? Never fear! 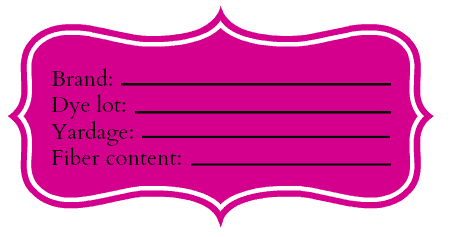 Use these free black and white printable tags to aid you in your yarn organization efforts. Just print the page and cut them up, then hole punch and tie to the tail of the yarn and you’ll have all of the details forever! Woot! Crochet, Crochet Tips & Tutorials calculate yarn, calculate yarn yardage, how much yarn do I have? Great formula! Thank you very much. minor update: skein weight of Impeccable depends on whether it's solid color or multi. ON THE TAGS: I'd add washing instructions.